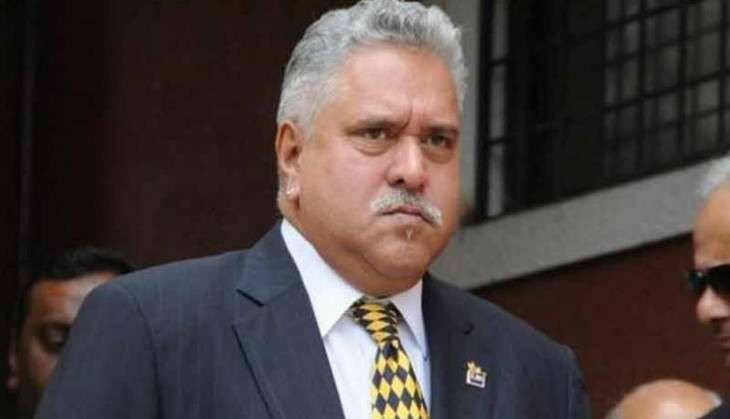 Continuing to play the victim card, chairperson of defunct Kingfisher Airlines, Vijay Mallya on Saturday demanded evidence from the Central Bureau of Investigation (CBI) and Security Exchange Board of India (SEBI) so as to justify the fraud charges they have levelled against him. The liquor baron, who has been accused of diversion of funds from Kingfisher Airlines, took to his Twitter handle asking the media to question the CBI and SEBI to furnish proof on the basis of which latter are levelling charges against him. "Before slamming me ask CBI and SEBI some tough questions on what proof or evidence they have to allege fraud," Mallya tweeted. Slamming the news channels for distorting facts for sensationalism, Mallya asked the media to not to get carried away with one sided allegations. In a series of tweets Mallya also said that he had been interrogated by the CBI and submitted documentary evidence, wherein not one Rupee was misused. Asserting that KFA being the largest domestic Airline was the worst hit, he added, "Government bailed out Air India but did not bail out KFA. So much for "favours." The flamboyant businessman had earlier rubbished SEBI's allegations of indulging in fraudulent activities and said that he is getting used to these "witch hunts" coming from all directions with no legal basis whatsoever. "Allegations of fund diversion out of USL are baseless. USL accounts were approved by top Auditors, an eminent Board of Directors in shareholders," Mallya had said, adding this shows what government machinery can do. The market regulator SEBI has barred Mallya from the stock market for fraudulently diverting about Rs. 1,881 crore from United Spirits (USL) to various other entities within the UB Group, including now grounded Kingfisher Airlines (KFA). It also instructed USL to report to SEBI, within 21 days, about the action it has initiated against Mallya, Capoor and others. Along with Mallya, SEBI also barred another six people including Ashok Capoor and V K Rekhi, both former MDs of USL from the market. Capoor has also been barred from directorship of any listed company.